Product description: 1881 O $1 NGC MS64+PL CAC 251199-006. NGC Population: 1, 4 Finer. 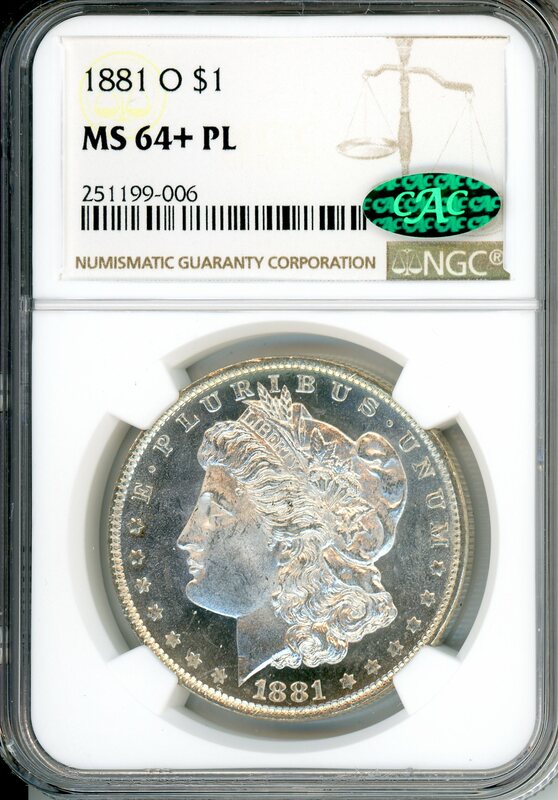 1881 O $1 NGC MS64+PL CAC 251199-006. NGC Population: 1, 4 Finer.